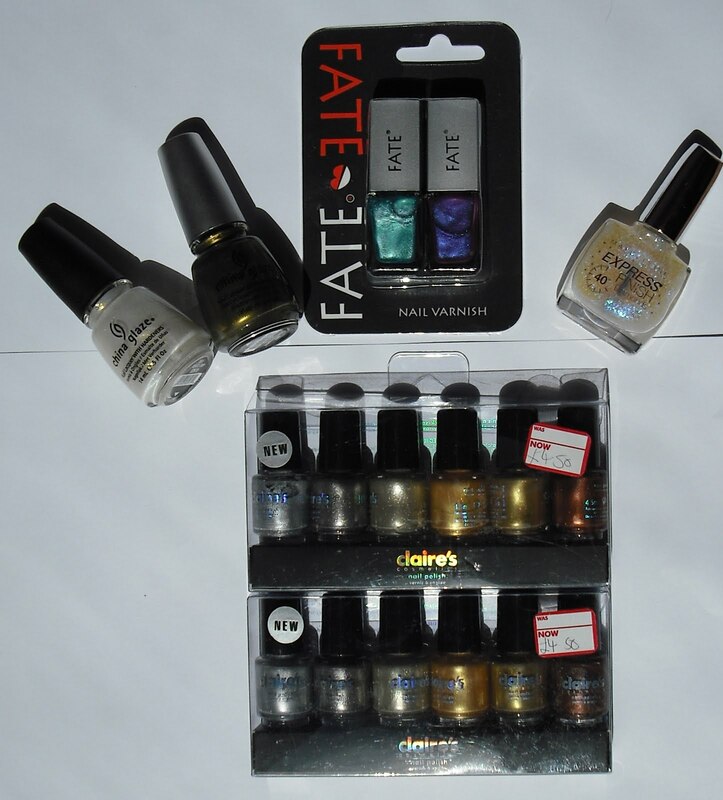 So my haul of 17 polishes cost me under a tenner - wooooohooooooo, love a bargain!! Great haul. I love White Cap and the Maybelline looks so pretty!! 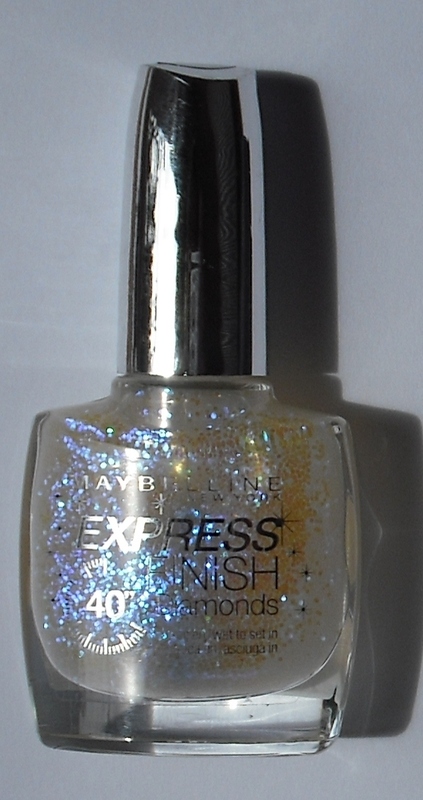 It is Minty, I've got Maybelline Cosmic Flash over black polish and it's amazing!